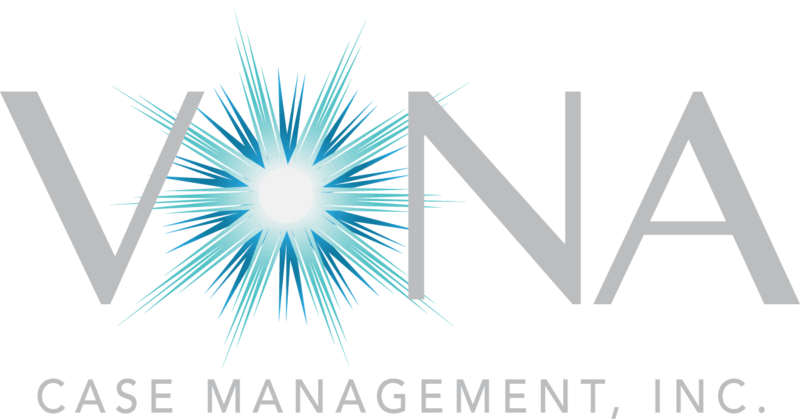 ABOUT VONA CASE MANAGEMENT, INC.
At VONA, our goal is to provide excellent service and results through our professionalism and efficient communication, fused together with PASSION, CHARACTER AND INTEGRITY. We look to build strong relationships with our clients as well as within our TEAM. VONA strives to be the clear choice in our industry and have a positive impact on everyone we encounter. VONA has a broad client base including self-insured companies, TPA’s, insurance companies and the maritime industry. We are a regional, privately held company, which allows us to collaborate with our clients and find solutions that meet their individual needs.